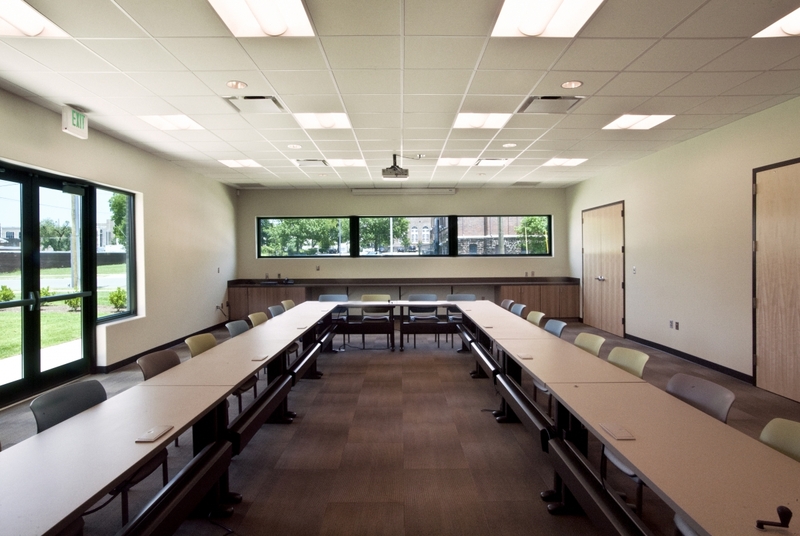 Community Room features fully accessible and height adjustable tables with built-in power outlets. Disability Rights & Resources offers a truly accessible venue for receptions, fund raisers, lectures, training, workshops and business or community meetings. Our new facility built in 2012 and dedicated to individuals with disabilities was built with the community in mind. 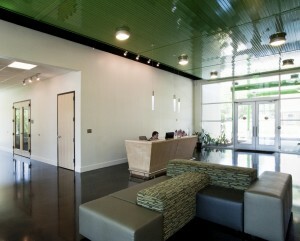 From our spacious parking, ADA specific amenities and five rental spaces has something for everyone. Facility Rental – Please call our Reception Desk at (205) 251-2223 for reservations, rental guidelines or to schedule a tour. You may download the Facility Rental Agreement. Application can then be mailed or faxed to Disability Rights & Resources.